Cherry Mobile already has their own network through partnership with Globe Telecom. You can buy Cherry Prepaid SIM card on your nearest stores, kiosks, retailers and even in Globe stores for only 29 pesos. They already offered internet surfing, call and text to all networks promos at a competitive price. All you have to do is load up your account and make sure you have enough regular load before you avail of their promos. To check you load, just follow the steps below. You are given 2 options to do a balance inquiry for free. Option 1: Type BAL then send it to 2136 You will receive SMS notification of your load details in a few minutes. 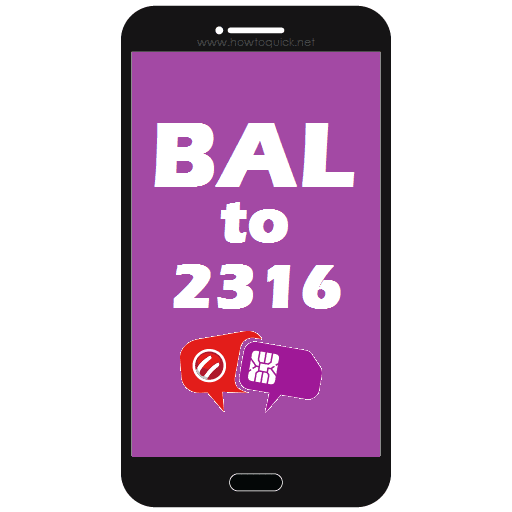 Option 2: Dial *139# then press Call button. Just follow the prompted options by going to My Account then Load Balance and lastly select Check Load Balance. Option using USSD code method 2 may change depending on Cherry Prepaid’s service and promo menu updates.